Müller will report to Robert Gates, Global Jet Capital’s Managing Director, Head of Sales for EMEA and APAC, and will continue to be based in Zurich with a primary focus on growing the European business and capabilities. 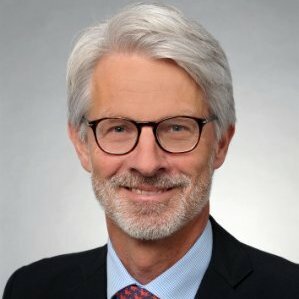 Prior to joining GE Capital, Müller spent twelve years in various roles at the Swissair Group of which the last four were as Head of Business Development at Flightlease, the aircraft-leasing arm of the group, which owned and managed over 100 aircraft on lease to various airlines. Müller’s recruitment follows a number of high-profile appointments at Global Jet Capital and is part of the company’s strategic move to add new talent in its key markets. The company’s current senior management team and executive committee is composed of leaders from business jet manufacturers, maintenance and service providers and leading financial institutions who have served the private aircraft industry for a combined 200-plus years and have completed over 3,500 aircraft transactions.